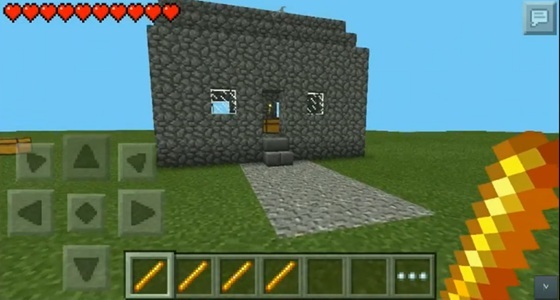 Mod allows in Minecraft Pocket Edition very fast to build houses of different materials, towers, fountains, streets! Make new things on the table craft. 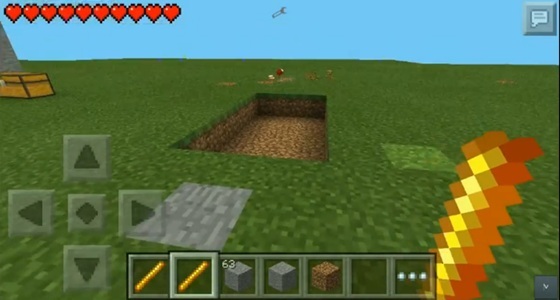 Then tap any of them on the ground (do not use anti-objects). You get some new material in your inventory, and near the house will grow! 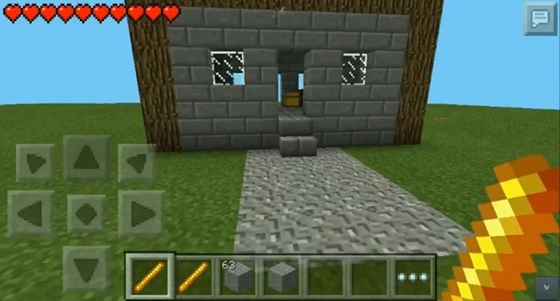 If you think that the house is not on the spot tap on the ground in the same place where Tap first time, anti-object and effect is canceled. 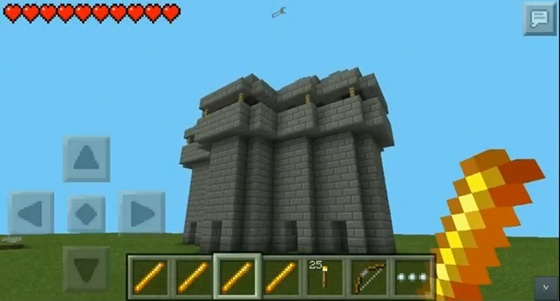 Anti-items available for each building. 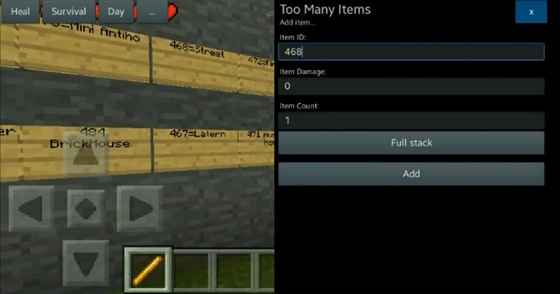 Here you will come in handy mod Too Many Items. I fink That this Will help me.